Great Vest for all seasons.. Many Colors! This is an added layer of warmth in the winter & an easy add on against chilly summer nights or overly air conditioned restaurants. I like it! This is my second vest like this. I have the red one also and I love these vests! The red one has held up very well for the past three years and now I have the blue one, too! Very soft, warm, but not bulky. The zipper works very well, too! Just a little extra warmth on a cool evening or day. Don't want a jacket; it would be too much. This vest is perfect. Very comfortable and looks good. 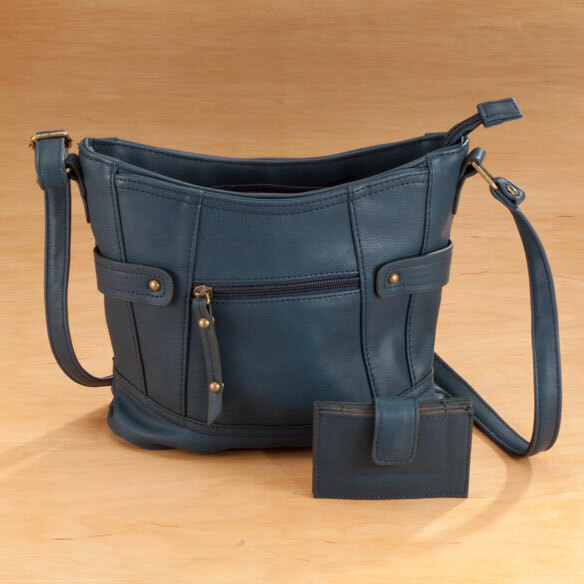 Love that it's easy to get into and also has side pockets. 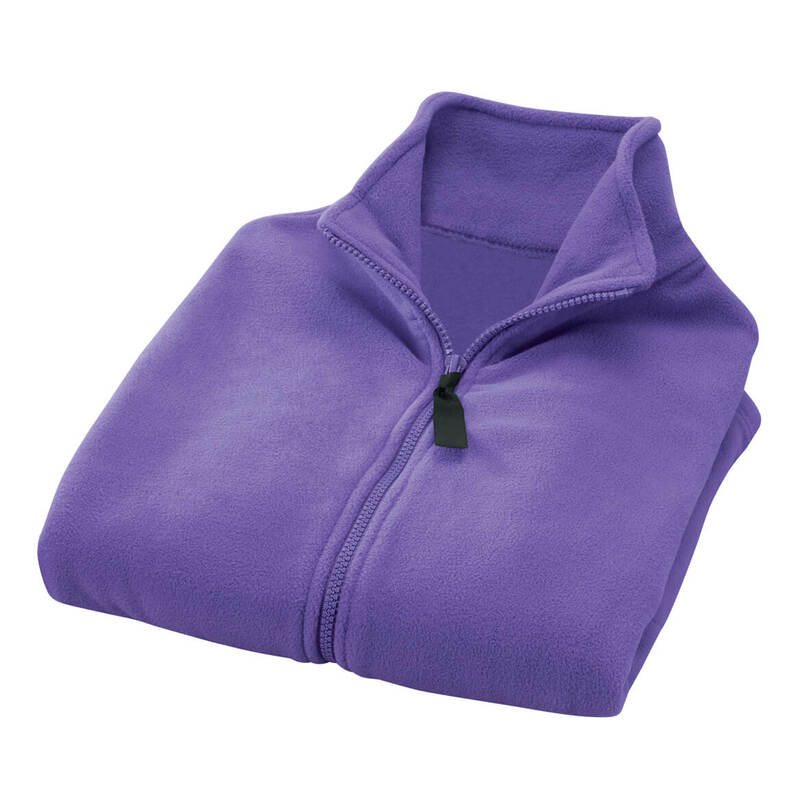 I was very surprised as to the quality and appearance of this fleece vest for this PRICE!! It fits true to size, great color(I got the blue) washes well and comparable to L.L. Bean! Try it for yourself at this price. Size was right on. Feels good on. Have not washed it yet to see if it will pill, but hope not. 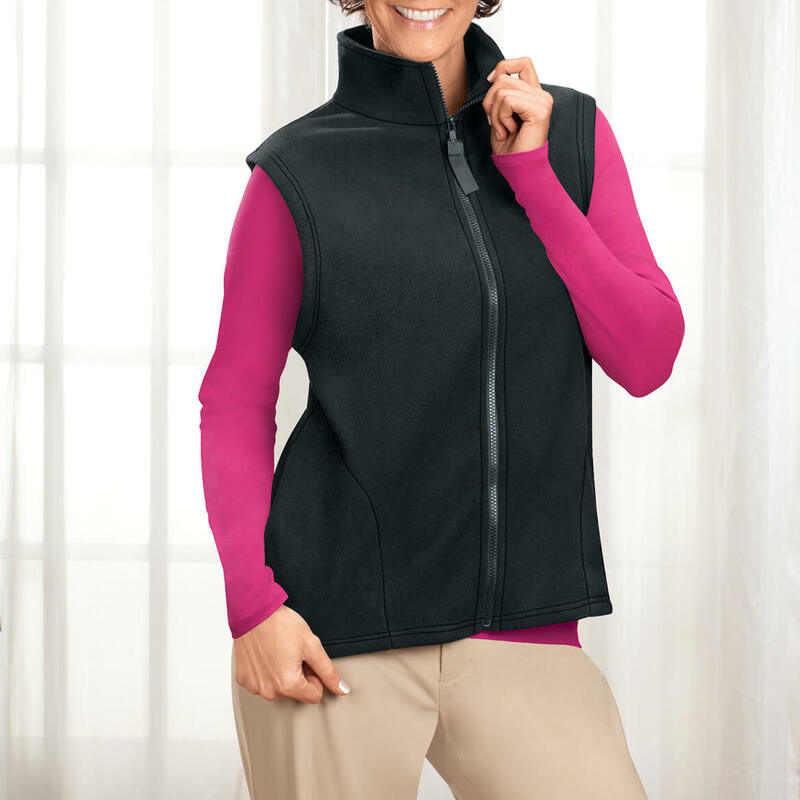 This is such a nice vest,you can dress it up or down,with nice slacks,or jeans&add ankle boots or flats.& it's age appropriate for even women over 50&I order a large thinking it would be to small,but it fits great,I normally take an extra large from other companies. When we visit casinos the inside air is too cool for comfort. The vest with long sleeve blouse under keeps me warm. Just what I was looking for! Very pleased with choice of colors, the price. Keeps me warm. I have several colors of this same vest. This is a very soft and good looking vest. I plan to use it mostly for layering and also when a jacket is not needed. The quality and price is probably the best I've seen. Quality better than expected. Feels and fits well. Haven't washed it yet but I do not expect problems. Great over mock turtlenecks! I am enjoying this product. 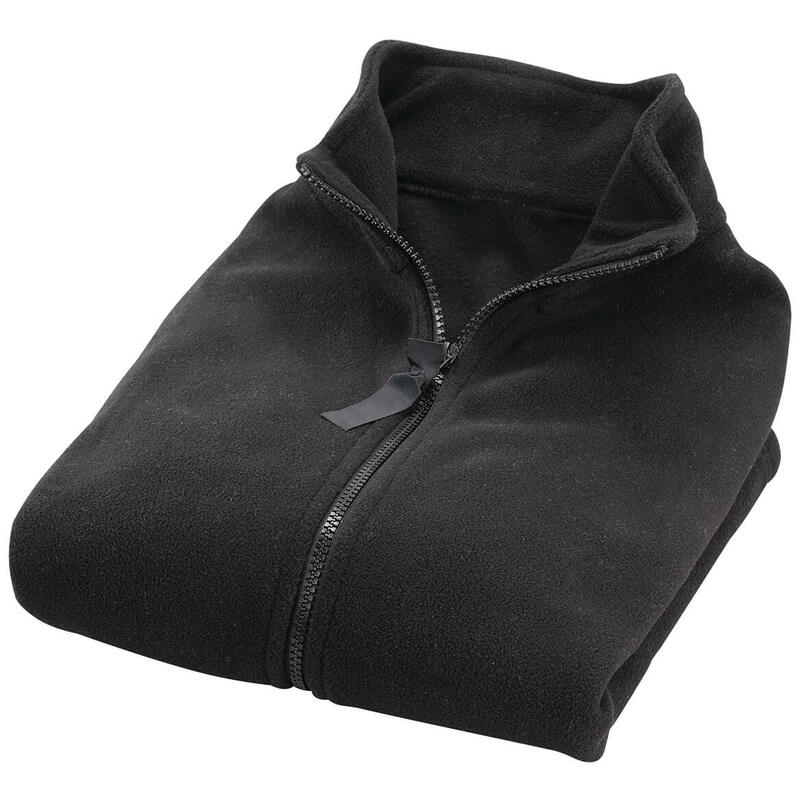 I really like this fleece! 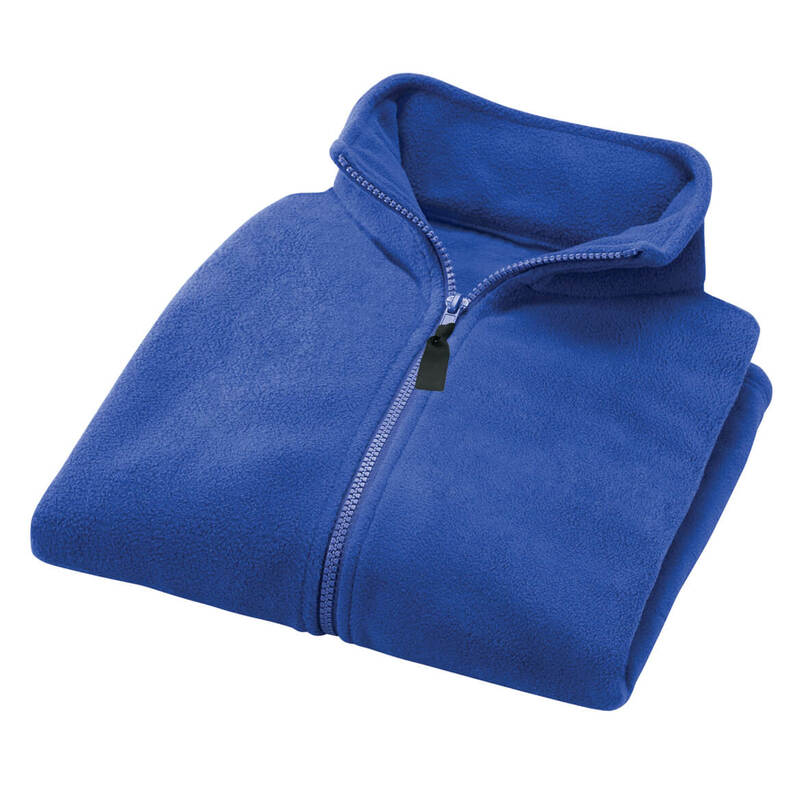 Very soft, comfortable, good fit and warm. I purchased this wear while traveling and it's perfect for that. Fits well, lightweight, and soft. I definitely recommend it. I get chilly easily, so I wear a sweater alot, but it makes me perspire under my arms and a vest solves that problem--I can wear a long sleeves and a vest and I'm comfortable. 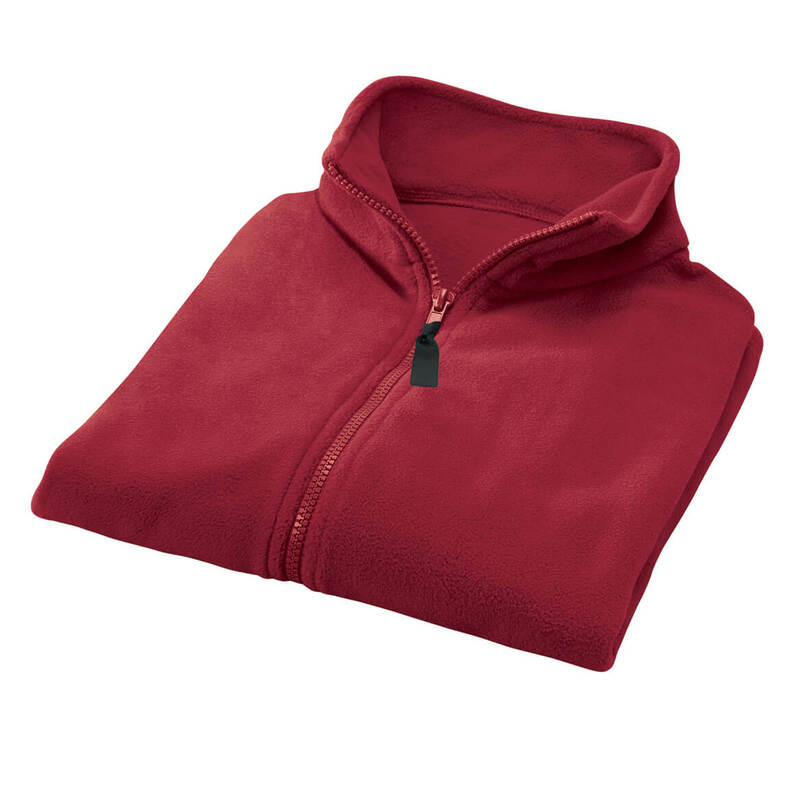 It is made very good quality fleece and the zipper is sturdy and it has pockets--all pluses for me! I really like this vest. It is an extra layer when it gets cold out, but doesn't weight me down. I do enjoy wearing it. Love it. Light weight can wear anytime. I purchased 2 vest one red one black. Just have to grap one if I need to run to the store or go out in the yard. I love it. I have all the colors. Everyone loves it! I was very pleased with the vest. It's warm. Looks very nice. Went very well with my Christmas tops. If I decide on another vest I will order this in another color. 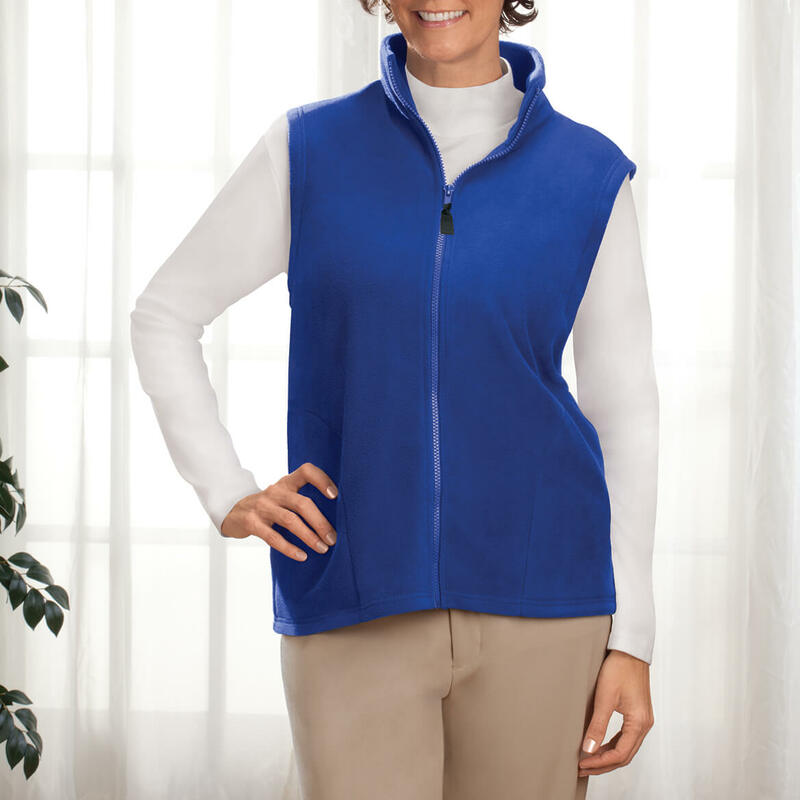 This fleece vest is just right for a southern layering item of clothing. I like that is not too heavy and looks great. Love to wear vests that zip from bottom to top. They are just enough to keep the chill off but yet not too bulky. Wanted an affordable one for the holidays in red. Very simple construction that may not last as long as my quilted expensive ones, but it did wash and dry nicely. Ordered the Black and the Grey vest. They are totally different styles. The Grey one has a much more comfortable fit than the Black one but they are both acceptable for what I will use them for. They work well if you don't need a full jacket. 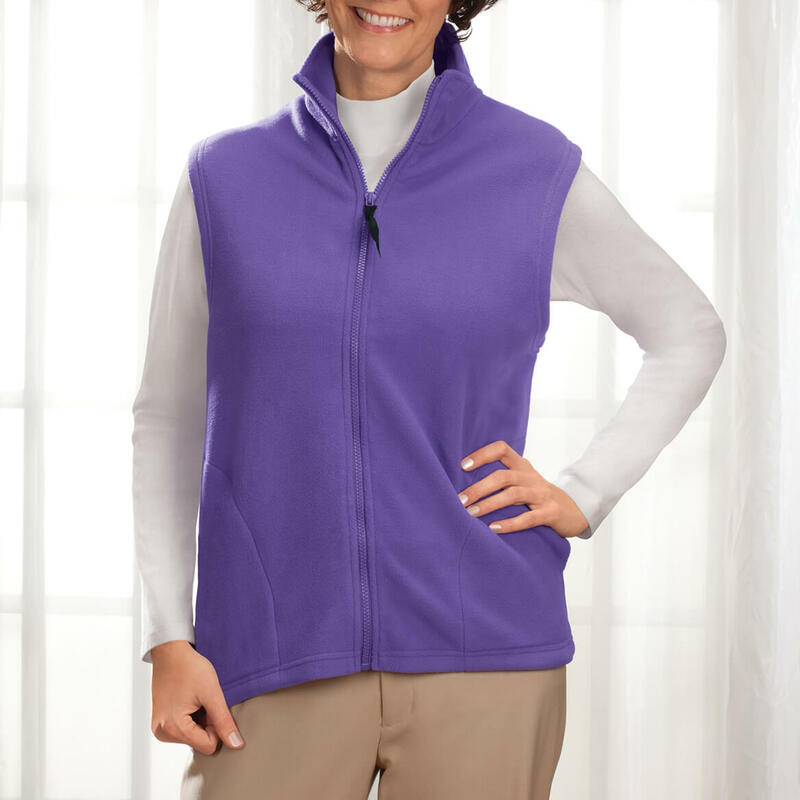 Bought 3 of these vests (purple, gray and blue). 2 mediums and 1 small. One small (blue) and one medium (purple) vest are the same name brand and the other medium (gray) is a totally different brand name and fits totally different. Also, the description made it sound as though they run big but they really don't. Fabric feels nice. I'd keep it if it didn't run small. I'd use it for everyday casual wear. this would be a great under the jacket cover up! Bought 2 already and really liked it so wanted another one. Wear them all the time. Nice and long so they don't let air up my back. They look warm and comfy for work or where ever. Fits true to size and is figure flattering. Very soft. 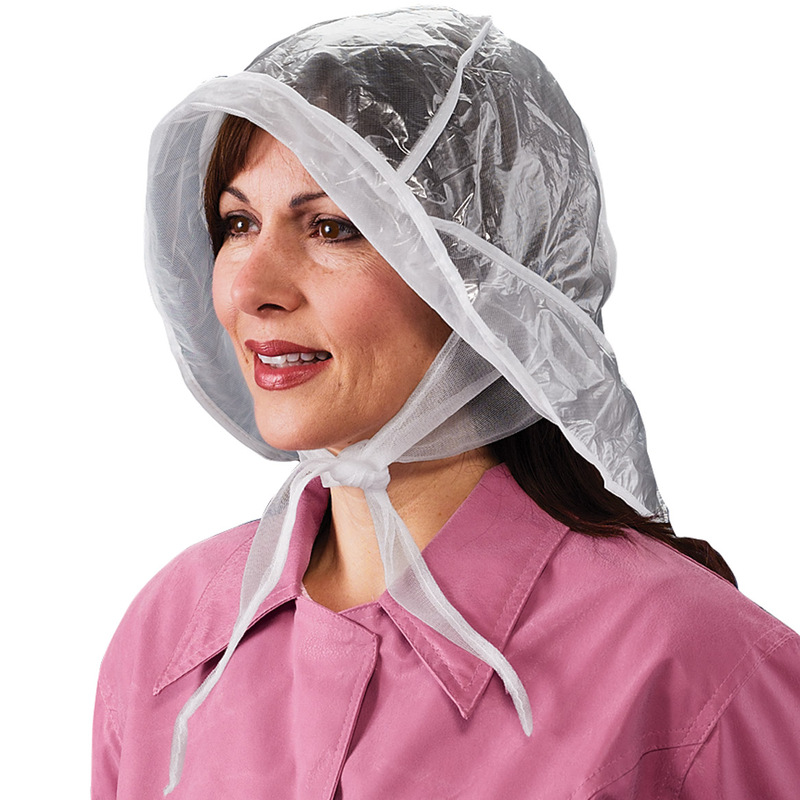 I have one in every color. I love vest and the is light enough to wear over any type of tops. i also liked the color choices. I liked the color and I can layer it with a sweater. 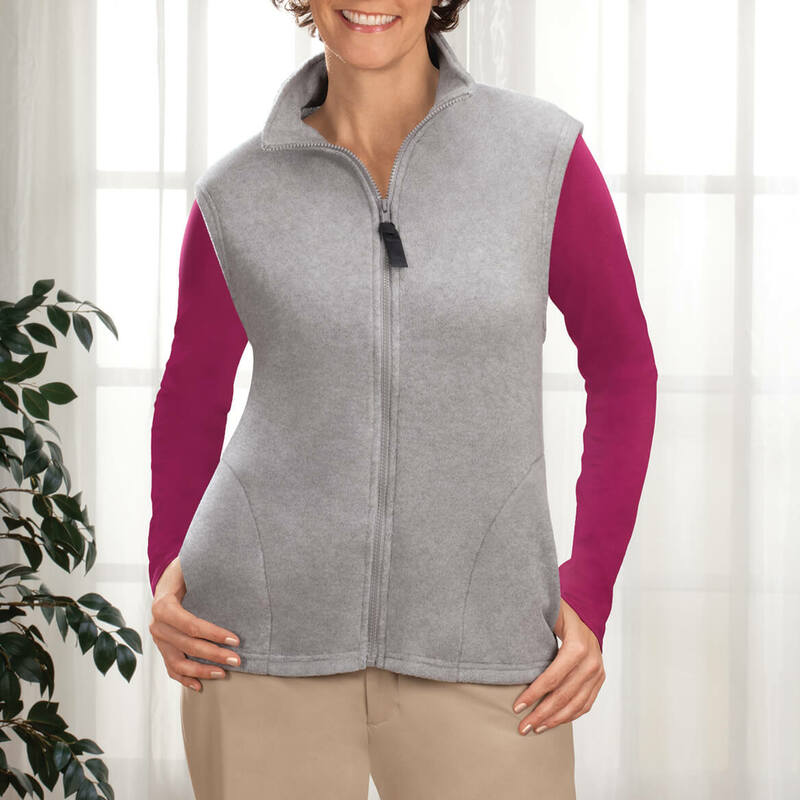 Love this micro fleece vest. I've been looking for items like this - and I found them here. Good job! I am familiar with this product and very happy with it. It doesn't collect lint like some similar ones do. To keep warm and it really looks good. Wish there were more colors. The price is very reasonable. I live in a cold winter area. I was looking for a lightweight vest to stay warm. I liked the burgundy color too! Couple for myself and the others useful and/or fun for Christmas boxes I pack for family members. Color selections and price of item. I've had them before and liked them. I ordered a Large, not one size fits all. Sounds like an easy care item and I need something light but wrm. Is this vest suitable for a male? BEST ANSWER: I really do not know. 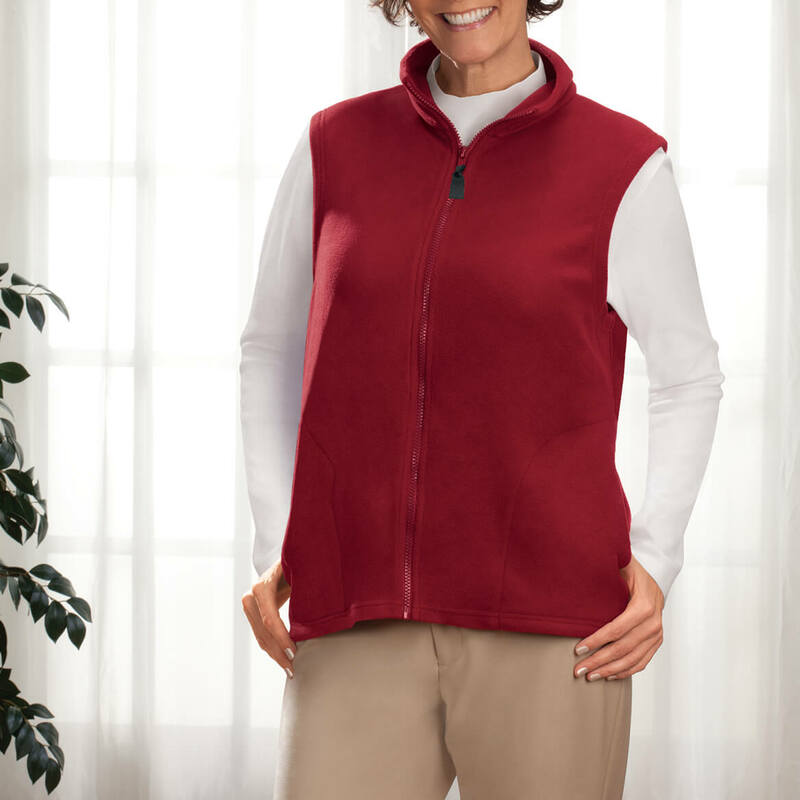 This vest has a fold down collar and I have never bought/looked for a vest for a male. It is a very nice vest. Maybe you could check on vests for men and see how they look compared to how this one for women looks. I hope this helps. I am 4'11" and I ordered two of these vests in a Medium. The arm holes are 12" long so I think this would be suitable for a male with a short torso. Is it is, male or female. 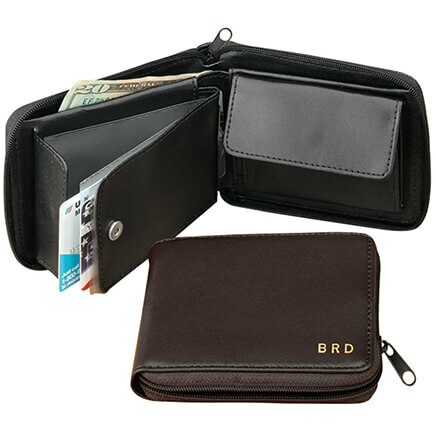 I love it, just the right weight so it is not bulky, but warm. Maybe a male who is more slender than others. I thought it was a female vest. What's the length of the medium size vest ? BEST ANSWER: Thank you for your question. The medium is 25 1/2" long. We hope this information will be of help to you. What is the range of the large size? BEST ANSWER: Thank you for your question. 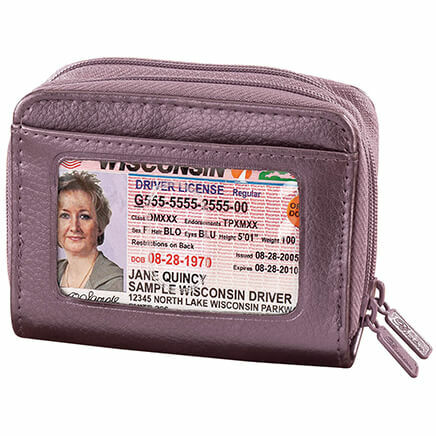 The size ranges are small (8-10), medium (12-14), large (16-18) or X-large (20-22). We hope this information will be of help to you.